Winter holiday madness is on! Buckle Up for the offroad truck driving in extreme winter snow. 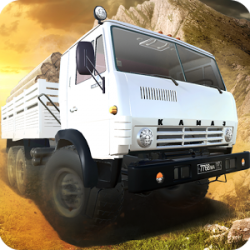 Climb your snow truck on steep mountain roads and pick passengers from the hill station. 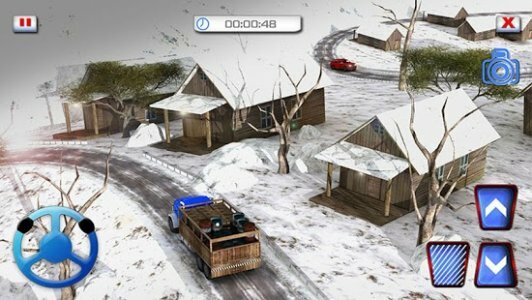 Drive crazy with the mountain truck in heavy snowfall through the treacherous twists and turns. Drift your full throttle offroad jeep on stunt ramps to perform outrageous stunts. Enjoy the thrill of mountain hill climbing and jeep stunt driver with Snow Hill Offroad 4x4 Truck 3D. Christmas holiday season is here! Perform the duty of a snow truck driver and transport food to the village at hill top. 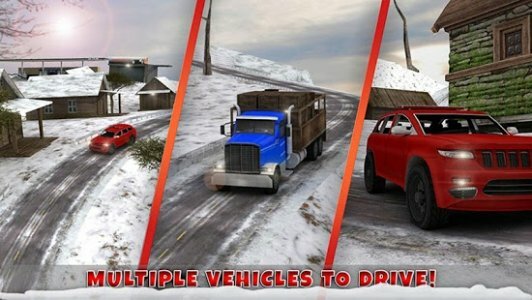 Move your food trucker in snowy weather through the treacherous hilly paths and ice slippery roads of mountain highway. Driving loaded trucker with crawled food trolley is very difficult. Steer the trucker precisely around the sharp twists of offroad mountain trail to transport food at top station. Pick passengers from the mountains village; drive downhill and avoid collision. 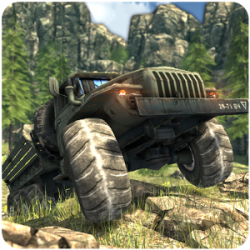 Crazy dive 4x4 jeep on slippery roads; perform risky stunts on ramps bashing the obstacles on hilly terrain. Strike oil barrels on cold frozen road; Cause demolition and use mechanic tool to repair vehicle damage. 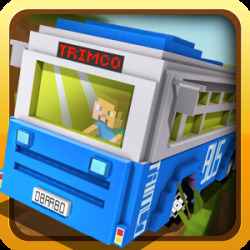 Experience realistic cargo transporter driving and no brakes jeep riding in a single gameplay. 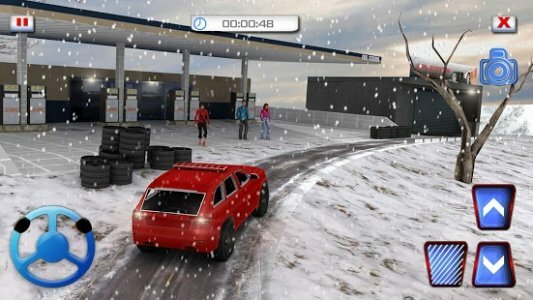 Enjoy realistic snowfall on mountains highway; get the thrill of speed stunt driver and perform treacherous air stunts. Start this outrageous uphill adventure to explore the arctic hills town. 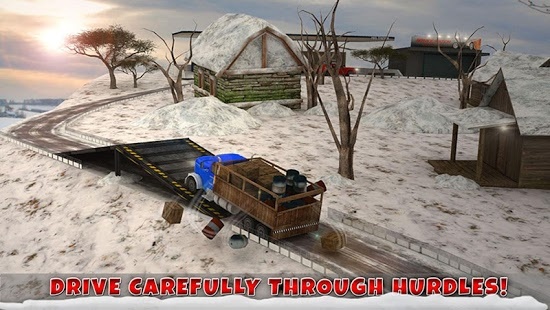 Haul the big tires on bumpy mud road, skid downhill and avoid obstacles. Park your vehicle at impossible uphill parking spots. Downhill driving in such extreme weather conditions is very challenging. Test your off road driving skills with the monster truck driver simulator.